A+ Rated by the Better Business Bureau! FINANCING FOR EVERYONE! WE BUY CARS! 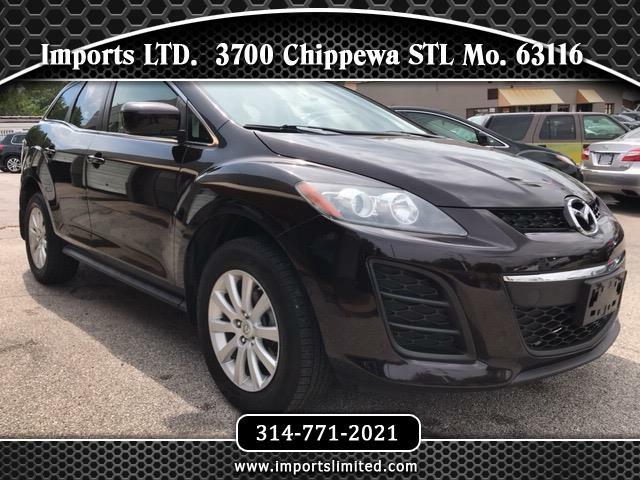 "PLEASE CALL 314-771-2021 " JET BLACK, SUNROOF, CD, POWER SEATS, HEATED SEATS, CERTIFIED 1 OWNER, AWD SAFETY, BEAUTIFUL STYLING, A MUST SEE! !